The Inbox by Gmail app is also set for the shutdown on April 2 if you thought Google+ is the only product that is shutting down next month. In case you are using it, it’s likely that you’ve come across a notification within the app. The notification informs that the App will be going soon. Even Google+ is set to shut down on the same day. You can even see a notification displayed as 15, 14, or 13 days to the shutdown – but all these points to the same date – April 2. It is a kind of countdown as well as a warning to the users to transit to the regular Gmail. 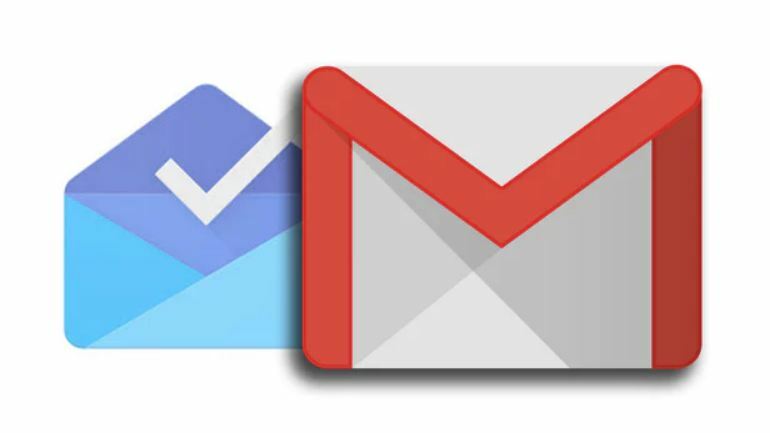 Further, We’ve even seen some of the Inbox by Gmail features to the regular Gmail app over the past few months. Unfortunately, core services of the app will stop working on April 2, so sticking onto the last version in hopes of continuing to use it in the future won’t work. Since the Inbox by Gmail came into existence (2014) it tried to address the issues faced by users who had to deal with a large number of mails each day. They could get relief from the app as there is an auto-reply provision; mails of a particular nature could be bundled for viewing later and so on. There were other such features that the Inbox by Gmail users had got used to which users are likely to still miss a lot. Previous articleNew AirPods vs old AirPods: What’s really new?